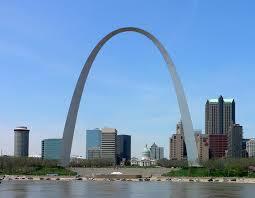 Home » Personal Organizing » Back from St. Louis and 2014… Here we come! 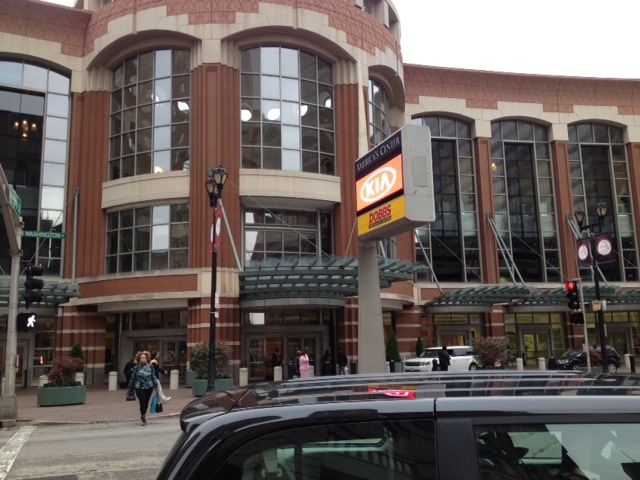 Back from St. Louis and 2014… Here we come! Although, we were blessed to return on a holiday, we were shoved back into our normal work routine fairly quicker. Back from St. Louis and 2014, Here were come! The New Year is only 44 days away! We have Fallen into Order in September/October and although, it is not too cold at the moment, we are moving quicker into Winter. As we are preparing for the holidays, just keep in mind, there’s a brand New Year quickly approaching! This entry was posted in Personal Organizing and tagged Convention Center, God, Gospel, Kurt Carr, Life, Missouri, Organizing, Personal Organizing, St. Louis. Bookmark the permalink.